MathML3 Several new features worked on this time, more Content MathML improvements, more information on layouts for elementary mathematics (long division, etc. ), and the first draft of a Relax NG Schema. Also, we have re-instated the XHTML+MathML version of the spec. 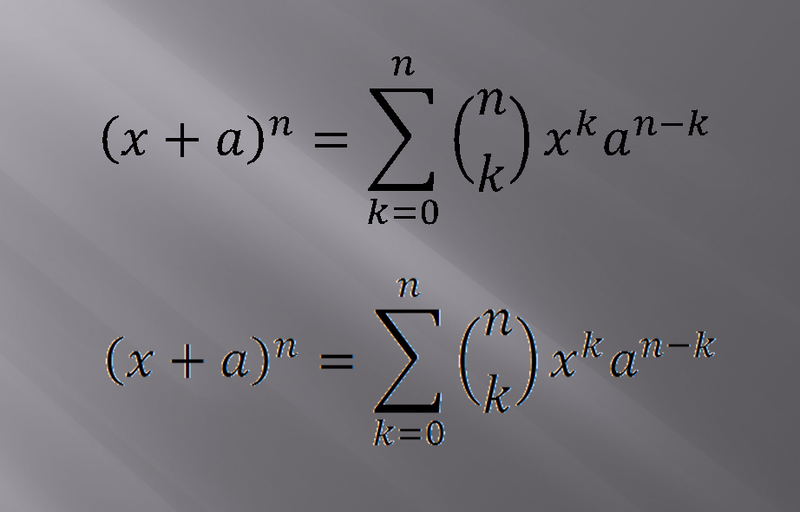 A MathML for CSS profile I'm down as co-editor of this, but all the main credit should go to George Chavchanidze of Opera Software, who's continuing his long standing work of getting mathematical rendering using pure CSS declarations. 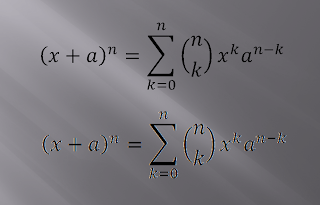 I've never used PowerPoint, but I've been investigating recently the mathematical and in particular MathML capabilities of the Office 2007 suite. It's been noted in several places that PowerPoint doesn't support the new Word 2007 math zones and that if you cut and paste a math expression from Word to PowerPoint, the result is an image, which means you can't edit it or search on it in that form, and it looks horrible on screen, especially if you have background colour or textures applied to your slides. then make a 'document' consisting of the equation you need using the embedded copy of Word. the resulting equation will be saved as an embedded object, and if you unzip the pptx PowerPoint file you will find a docx version of the embedded object in the embeddings directory, which you can further unzip to locate the oomml math XML. The resulting equation renders as text rather than an image and may be edited at any time later, just click on it and you get thrown into a copy of Word. Screen shot with one of Word's example equations rendered twice in a PowerPoint slide, once as an embedded object and once as an image.